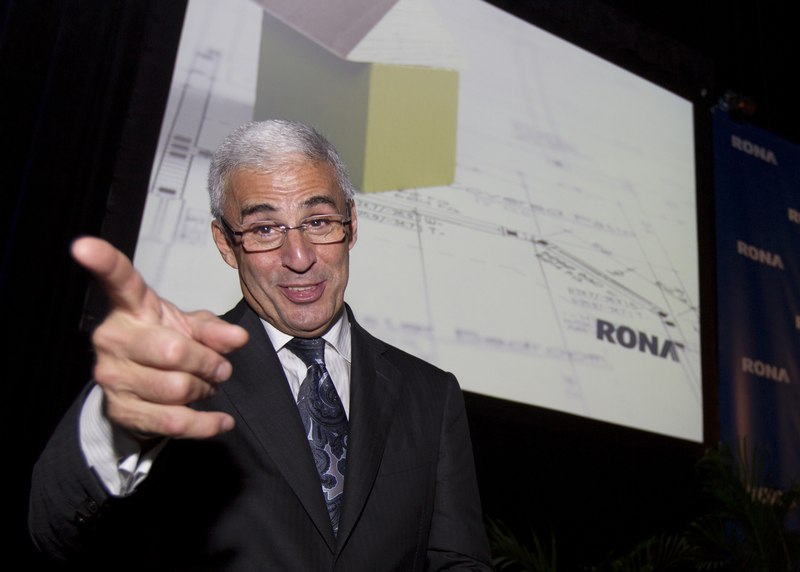 Quebec home-improvement chain Rona missed the domestic housing boom. That makes a $1.8 bln bid from Lowe’s a nice upgrade. The board can’t be blamed for putting the screws on its U.S. rival for a higher bid. But protectionist cries à la Potash and TMX don’t have much foundation. Is everything sacred in Canada? Rona’s board of directors said on July 31 it had rejected a $1.8 billion, or $14.50 a share, takeover bid from U.S. rival Lowe’s. The Canadian home improvement retailer said the offer was not in the best interests of shareholders. Rona said it received the offer on July 8. It was a 37 percent premium to where the company’s shares had traded prior to receipt of the bid.